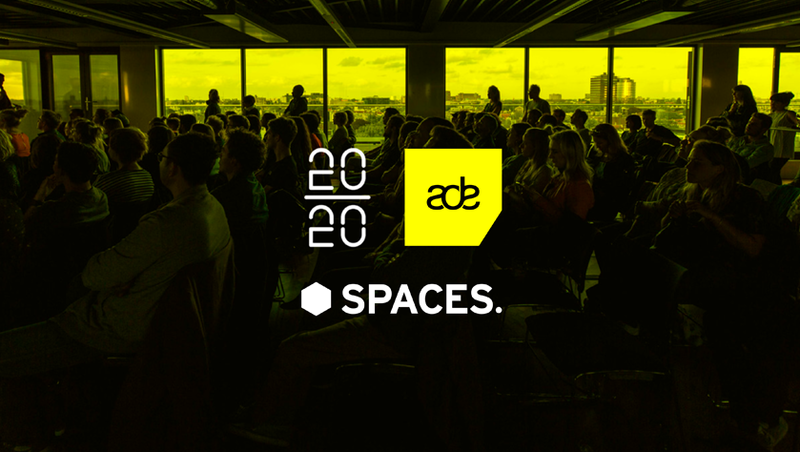 Spaces will host a special PechaKucha x ADE edition together with Golfstromen. Originating in Tokyo, PechaKucha lets visitors enjoy cold drinks, tasty bites and the most inspiring stories; in 20 slides x 20 seconds. It’s the ideal platform for an interactive and engaging night to commemorate this brand-new partnership. This event is brought to you by ADE, Golfstromen, Asahi and Spaces.